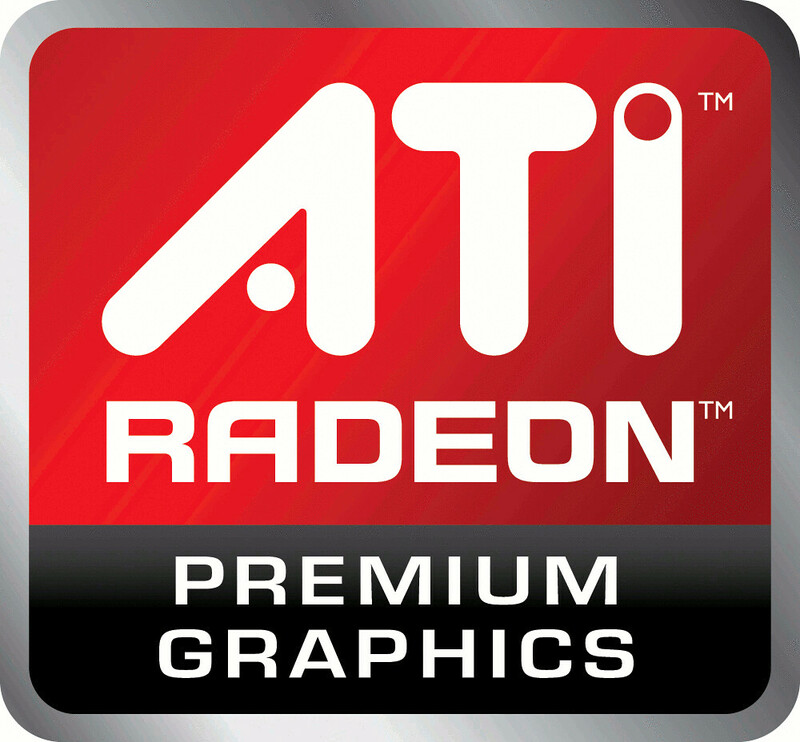 AMD announced the release of AMD / ATI Catalyst 12.3, the biggest news of this new release is that Catalyst 12.3 now fully supports the AMD Radeon HD 7900, AMD Radeon HD 7800 and AMD Radeon HD 7700 series of products, this release also come to fix several issues including AMD Catalyst Control Center startup issues/ delays, Tom Clancy HAWX and Furmark Benchmark are no longer crashes. You can install Ati Drivers on Ubuntu 12.04 Precise/Ubuntu 11.10 Oneiric/Ubuntu all previous versions/Linux Mint Versions. We haven't checked it on all versions. 4 comments to ''Install ATI Catalyst 12.3 Drivers on Ubuntu or Linux Mint or any distro"
This problem is not so simple. Well it hangs the KDE system. Which annoys me very much. Can't find jockey, can't install normal drivers......what the hell is going on? So don't try it unless you're certain about what you're doing!